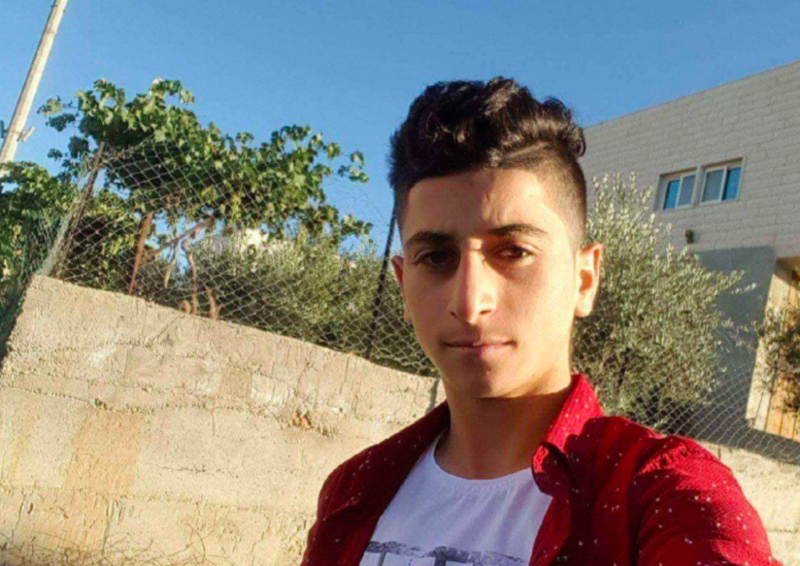 The parents of a Palestinian teenager who carried out a deadly terror attack in the central West Bank on Sunday warned both Palestinian Authority and Israeli security forces about their son before the lethal stabbing, according to a senior PA official and Israeli military sources. 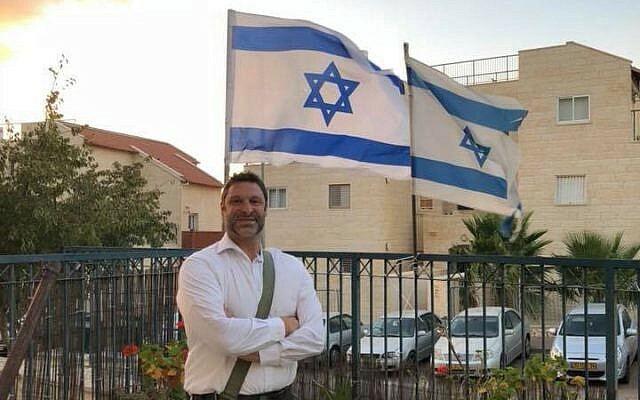 On Sunday, 17-year-old Khalil Jabarin of Yatta, a village south of Hebron, fatally stabbed 45-year-old Ari Fuld, an American Israeli resident of the Efrat settlement and a father of four, outside a shopping mall at the Gush Etzion Junction. 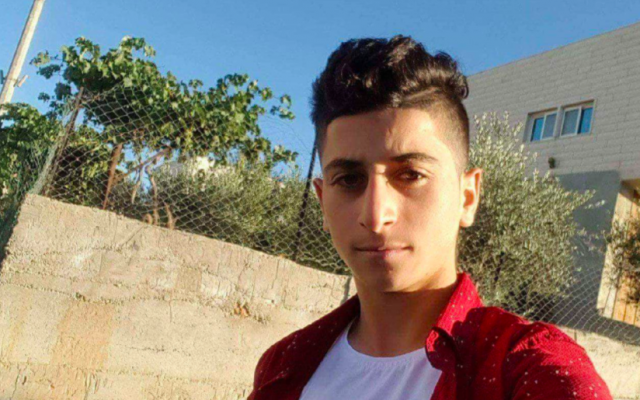 A senior PA official based in the southern West Bank said Jabarin’s father warned PA security forces that his son had gone missing Sunday morning, after he fought with him about going to school. When asked if the PA security forces informed their Israeli counterparts that Jabarin had gone missing, the official said that the father had only informed them that his son had disappeared and not that he was planning to carry out an attack. Jabarin’s mother, however, went to the nearby Meitar checkpoint in the southern West Bank and told soldiers, at approximately the same time the stabbing took place, that her son planned to commit an attack, according to the Israeli army. She did not provide specific details about where or when she believed Jabarin would carry out an attack, the army said. Israeli security forces planned to arrest members of the terrorist’s family in order to further investigate what information they had about his plans before he carried out the attack, the IDF added. Shortly before noon on Sunday, Jabarin stabbed Fuld in the back, as they stood on the sidewalk outside the shopping mall, which is frequented by both Israelis and Palestinians. Despite his wounds, Fuld chased and shot his attacker before collapsing to the ground. 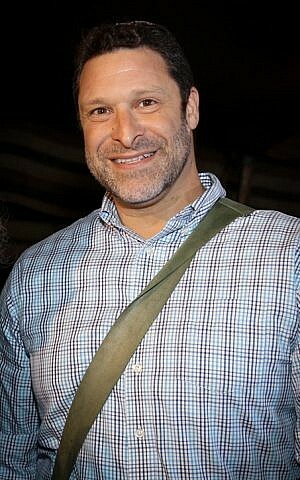 Fuld was rushed to Jerusalem’s Shaare Zedek Medical Center in serious condition. After resuscitation efforts failed, doctors there pronounced his death. Jabarin was shot by Fuld and another armed civilian at the scene. He was taken to Hadassah Hospital Mount Scopus in moderate condition with multiple gunshot wounds, hospital officials said. Jabarin’s grandfather, Jamal, who is also the principal at the school where Jabarin studied, said family members were concerned when the teenager did not show up to school Sunday morning. “Nobody knows what happened exactly. At 7 a.m., the boy was missing, and we started searching for him everywhere. We even notified the Palestinian security forces and the coordination services with Israel [the Israeli Civil Administration],” Jamal Jabarin said.